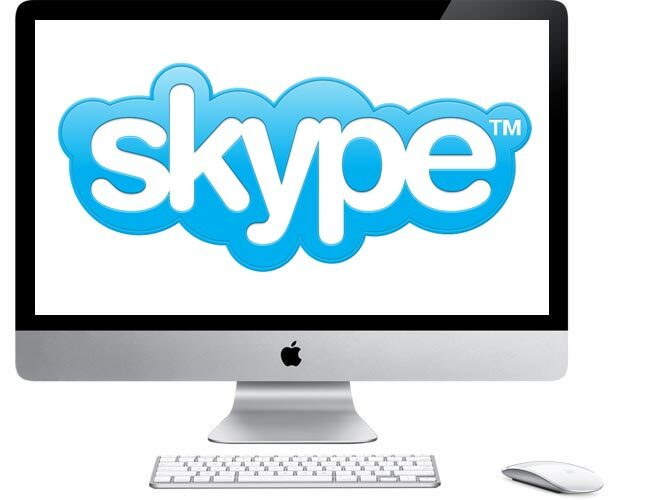 Skype has released a new version of Skype for OS X, and the latest versions adds in support for the new OS X Lion and also brings a range of new features to Skype for the Mac. Skype 5.3 for OS X now has support for HD video calls, using the Mac’s built in HD web camera, or any compatible HD web camera. The latest version of Skype for Mac offers sharper video calls than ever before. If you have an HD webcam, your friends and colleagues will see you in High Definition. If they have the latest version and an HD webcam, you’ll see them in HD too. You can find out more information over at Skype.